FSR ADOPTERS: Please submit your happy tail via our FACEBOOK page. We will be adding them to our website as they come in! One or two great photos and brief story of their current lifestyle! Irving was found on a street in Houston (Irving Blvd.) eating road kill. 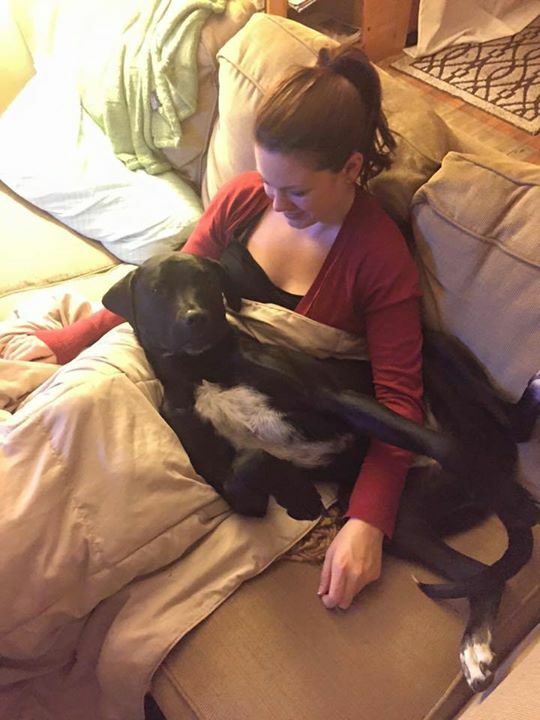 Skinny and heart worm positive, Melissa from FSR fostered him for 8 months until he was well enough for adoption. 2 years ago we adopted him and brought him to Colorado. Thank you FSR! You guys are awesome! Fern is loving life! It was a little rough for the first couple months, but once the bond and the trust was there she improved so much! She is the sweetest dog, we joke she could be a therapy or service dog. She loves playing, walks/hikes, and her new "brother" (also adopted, just not through FSR). 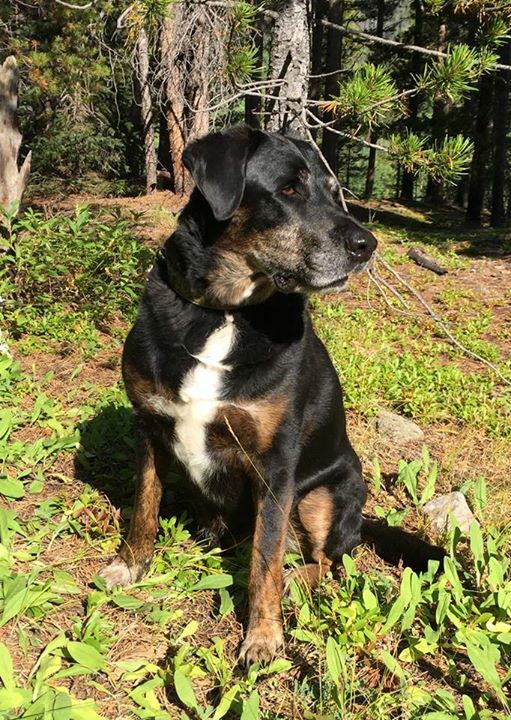 She accompanied me through a cross country road trip last summer and did fantastic (also fantastic - all the love and treats she got from my family members!) I love this dog! 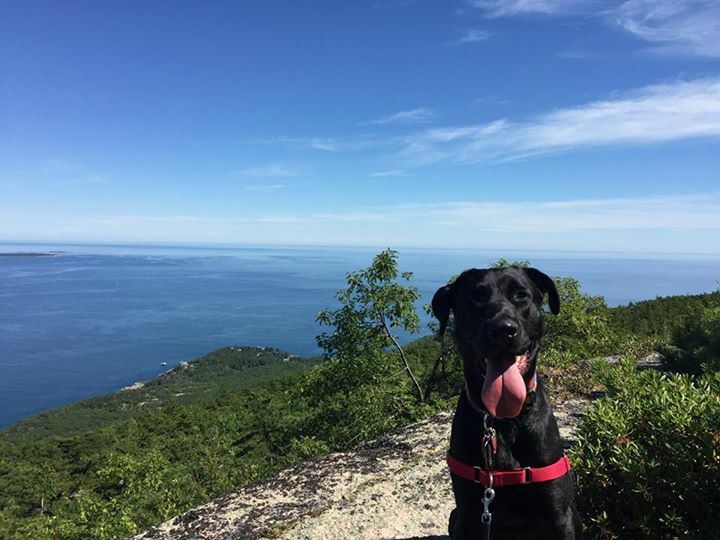 We adopted Moose (previously Brian) in May and brought him to Maine where he quickly fell in love with running on the beach, hiking in Acadia National Park, and swimming in the lake! 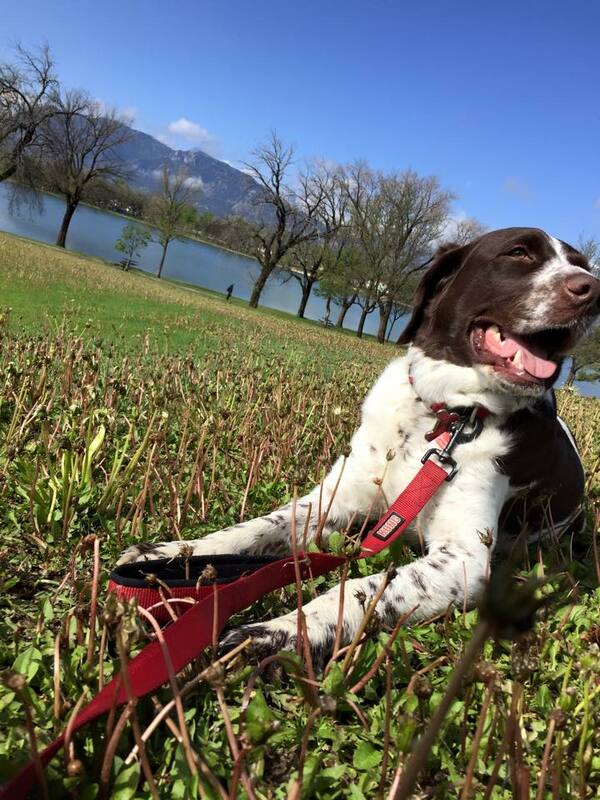 Not only is he our outdoor adventure sidekick, but he is also the world's best cuddler which we love. We are so happy to have this guy in our lives and can't imagine it without him. 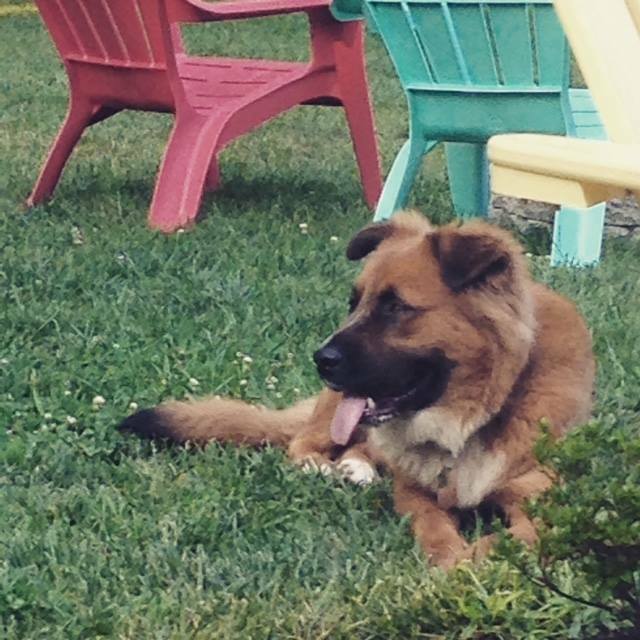 We are so glad that Freedom Street Rescue was able to unite this big goofy pup with us, all the way from Texas! We adopted our little boy Tommy last month from Freedom Street Rescue. We are so happy to have him in our family! Tommy now lives in Massachusetts and is a Patriots Fan! We had such a good experience working with Rhonda and Karoline throughout the adoption process! Thank you! Paco (aka Bentley) is one of the greatest dogs we have ever had. His absolute favorite thing is when he gets to go the dog park and have all the humans stop to ask about him. Although, licking kitty heads may be a close second. 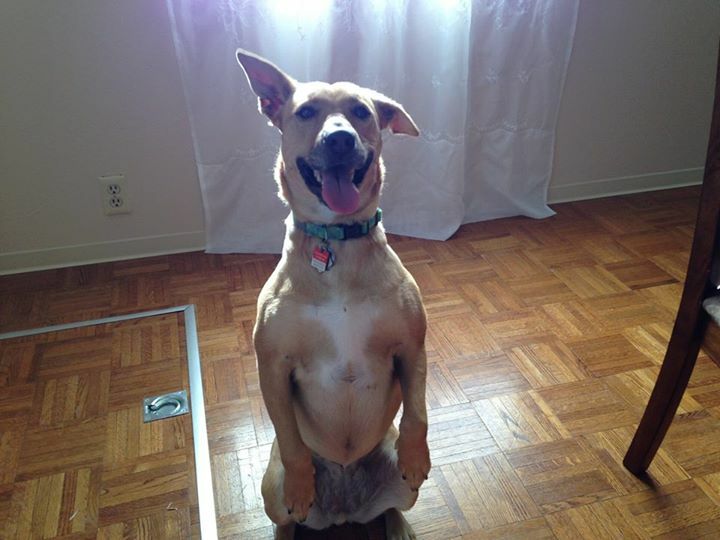 We are so thankful that we got this adorably proportionate ( body and personality) dog in our lives. Thank you! Happy Tails from the northeast! We adopted Iris in July -- she had been dumped just south of Houston after giving birth to a litter of puppies that were never found. Full of mastitis because she was still lactating, she was thankfully taken into care by FSR and brought to good health. She has since become a beloved member of our family. When she is not lazing around in her bed, she is bounding through the fields running faster than a rabbit or trying to get her big brother Bear to play with her! She is a beauty. She is full of energy, love, and kisses, and she lays in the most hilarious positions. We love her like crazy. My wife and I rescued Lucy in July. She is the best!! She makes us so happy, loves belly rubs and running around in the back yard. Such a sweet girl. 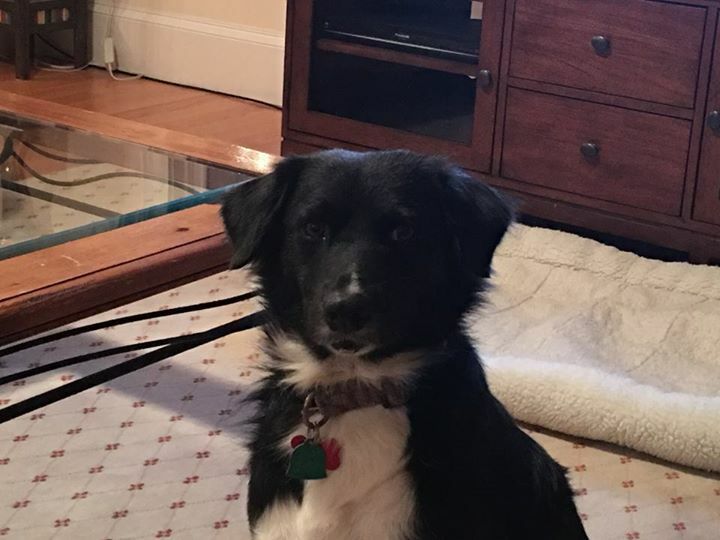 Thank you Freedom Street Rescue for letting us rescue Lucy! She makes us smile everyday! This is Benny... Mike Leung and I adopted him from Freedom Street Rescue a year and a half ago & I can't begin to describe how he has changed our lives. He was the perfect addition to our family. We moved from New Jersey to Vermont shortly before adopting Benny and he has made being away from close friends and family easy because of the joy he brings to us every day. We have a place here called Dog Mountain that we take him to frequently where he runs around and plays with all different breeds and sizes of dogs. He loves to run, play, and chase squirrels and cats, and of course, as seen in this photo, snuggle on the couch. I will be sharing your page this year as I make a donation to this wonderful rescue. Thank you for everything that you do! 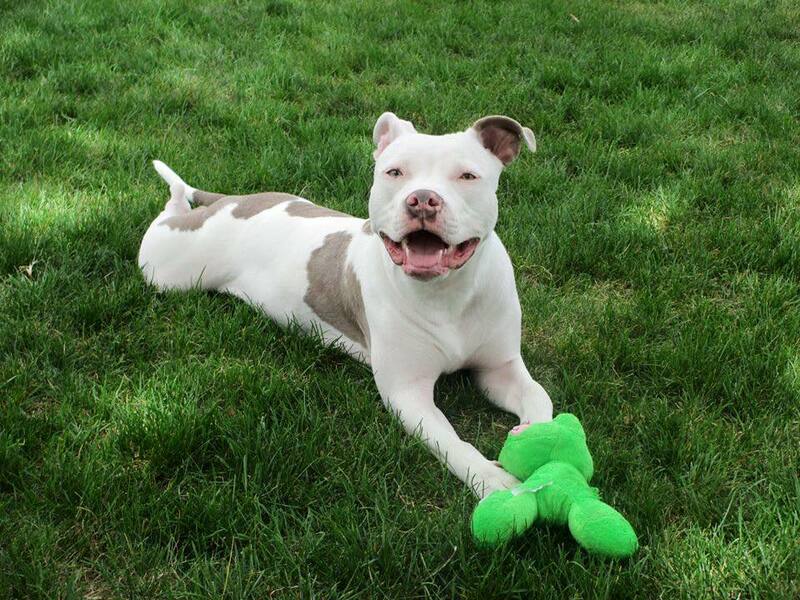 Sweet Sasha, now Mele, has been adopted for over a year now. We are so happy she had a FOSTER to bring her back to health and that she found such an amazing home. FOSTERS save lives. Please ask me how to become one!! Gorgeous Chaco (now Gunder) that was adopted in 2013! What a life you now have sweet boy! What a life!!! This is Patrick. He started with a gloom life ending up in BARC on death row. Heartworm positive was a curse. Then while in foster he swallowed a rope toy and needed emergency surgery. Good grief!!! Now look at our boy. Living the life of luxury in Co. Spring!!! Fostering saves lives. Please consider saving a life.